If there is one thing I’ve always wished to be blessed with (physically), it has to be longer lashes. Unfortunately, among my family, I have sparse and the shortest eyelashes (even Martin has longer ones than mine! Lol). I’ve tried almost everything to “address” this but so far I’ve not only been left unsatisfied, but have even injured myself in the process! In my make up kit, you will never find an eyelash curler. I had a very… traumatic experience with it when my cousin tried to attempt to curl my lashes for the first time and let’s just say it took months for my lashes to grow back and I never touched a curler again in years. Only when needed (i.e. special occasions, shoots) would I allow a professional makeup artist to use one on me, but always with hesitation. I would often resort to falsies to avoid curlers, but would still feel uncomfortable. Is it just me or is it so heavy on the eyes? It’s also quite a hassle to apply (i.e. measuring and trimming the lashes according to the length of your eye, glue gets stuck to your eye, glue gets off, the end of your lashes is awkwardly sticking out). Am I the only one hating on curlers and falsies? LOL. I’ve also tried semi-permanent eyelash perms, which are also quite a pain to apply and only last for two weeks (supposedly two months). In addition to that are the many mascaras with volumizing/lengthening claims that I’ve used. So yes, I’ve tried and tested a lot of ways to potentially solve my #shorteyelashesproblems#firstworldproblems. 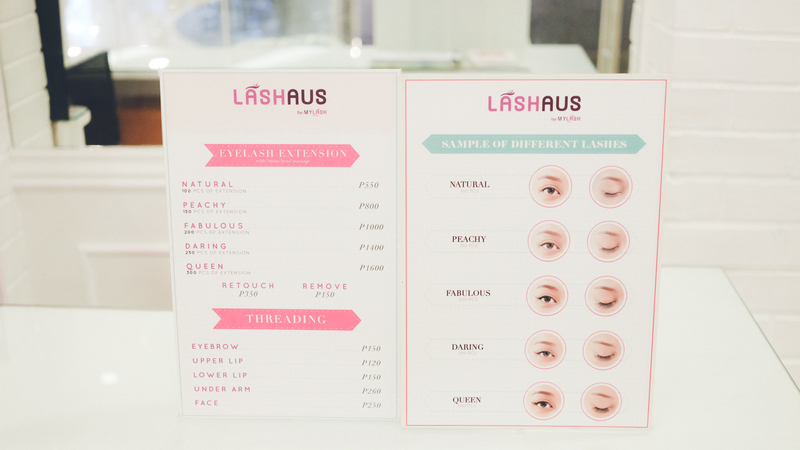 I’m sharing all of this to point out how I happy I am to finally find a solution — eyelash extensions from MyLash Salon. 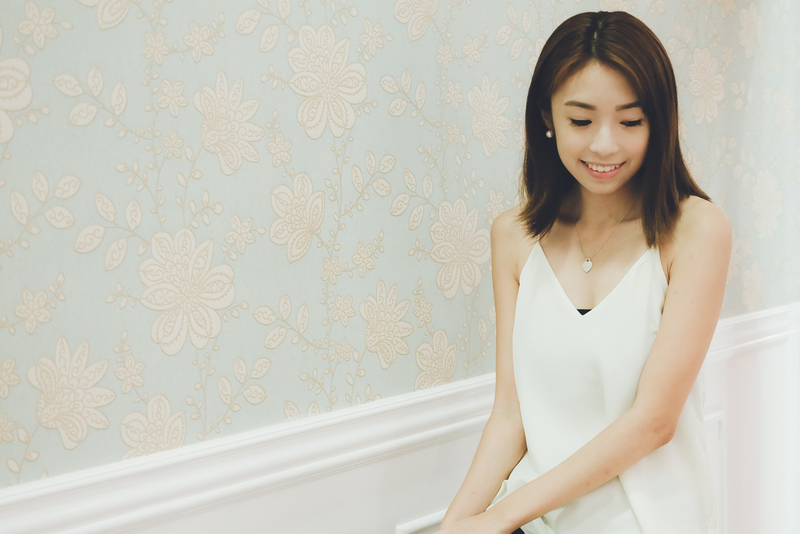 This is the first time I tried eyelash extensions. I’ve been quite hesitant because 1) they look as heavy as falsies except you can’t get them off easily, 2) some really look scary and fake (no offense to the those who get the excessively long ones), and 3) they look very high maintenance. I always prefer comfort and looking natural in anything I wear so I wasn’t so keen about trying this out just yet. The first thing I had to do was to choose the thickness and length of my extensions. To my surprise, MyLash had several kinds of lashes that included a “natural” look. Their staff recommended which one I should get based on the look I desired and on my existing lashes (since the extensions will be glued on top of it). Since it was my first time, I trusted Ate Jhona (look for her, she’s the best!) to decide. She suggested I get the Fabulous package (200 pcs), with the length of 0.10mm and mascara finish. Ate Jhona also informed me that their extensions were made from REAL hair and imported from Korea, so it will be as if you’re not wearing anything. Super light and comfortable! How do they apply it? To make sure the glue will only be applied on the eye area, the surrounding areas are tapped. 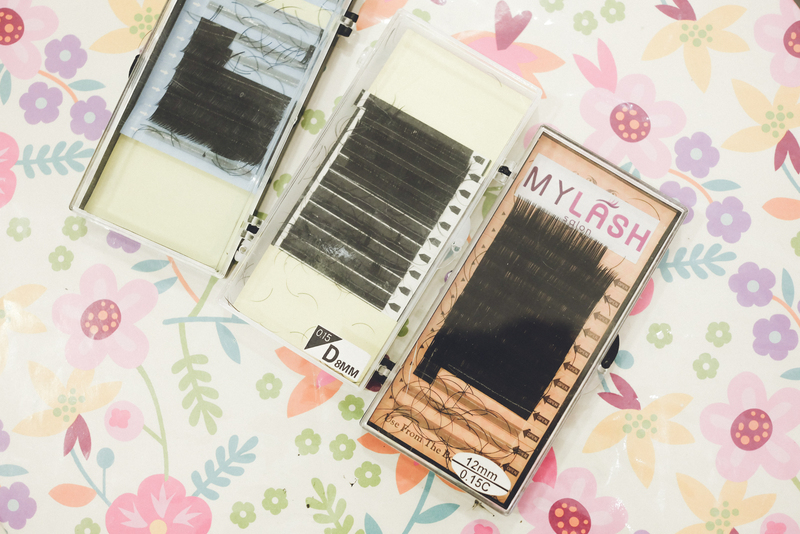 One by one, the extensions are glued onto your existing lashes. The whole service takes about 30-45 minutes (make sure to remove/not wear your contacts!). The glue applied has a very very slight sting on the eyes, for me at least. Tolerance would depend on the person. You can’t remove it on your own, because that would mean plucking your own eyelashes out (you really don’t want to do that). You can avail of their “Remove” service when you wish to take them off. You are discouraged to wear mascara or curl them. Also try as much as possible to not rub your eyes. It’s very low maintenance! 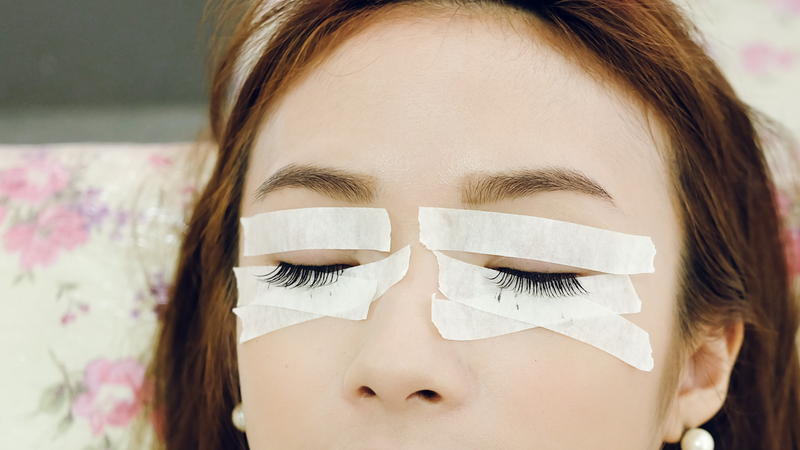 What are the cons of eyelash extensions? As a first-timer, I guess a con would be not being able to touch/rub my eyes so much, since it’s a habit of mine. Also removing eye make up takes more time since you have to be extra careful not to rub the lashes off too. What are the pros of MyLash eyelash extensions? Long eyelashes means less makeup and a more natural look; I can confidently skip my mascara and eyeliner now since I already have that “eye pop” effect thanks to my longer lashes. The ones from MyLash are also super light, comfortable and not itchy, which is good thing to keep your eyes healthy! Will I get it again? I’ve had my extensions for several weeks already and I couldn’t be happier. Only a handful of lashes got off but mostly because of my bad habit of rubbing my eyes and since I recently came from a beach trip. I could go and on about how much I love my new lashes! Not to mention, I now have the longest eyelashes in my family. Ha! Note: I’m not wearing any mascara/eyeliner. I can’t wait to go back soon! 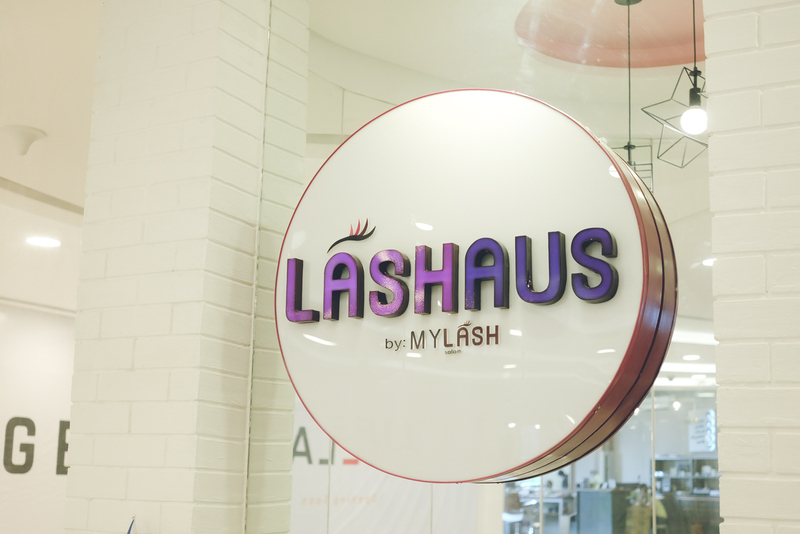 I highly recommend you visit MyLash Salon! 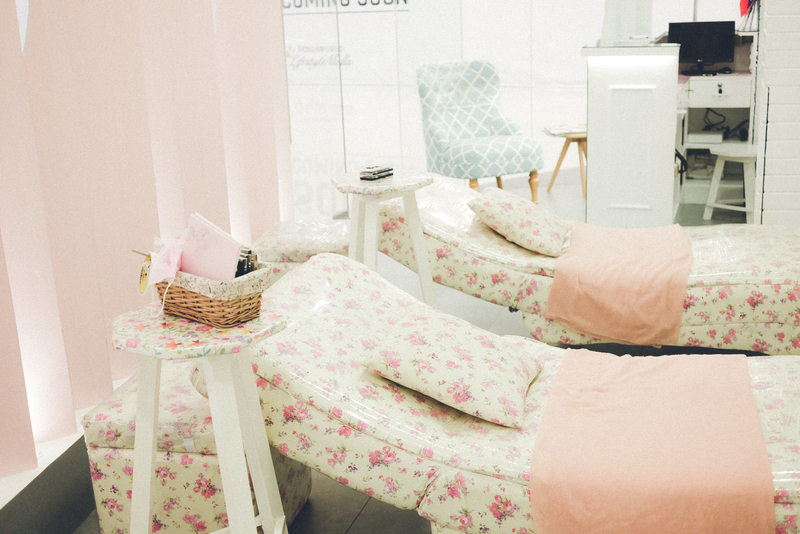 Aside from eyelash extensions, they also have spa, threading, mani pedi, and waxing services. 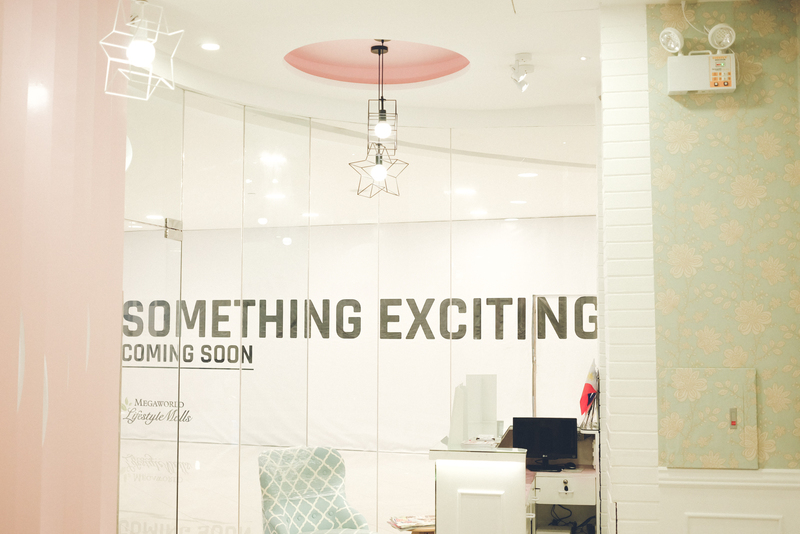 For more information, follow them on Facebook and Instagram.